Mr. Hubach practices in the areas of corporate law, trademark, FDA regulations, licensing, internet law and agreements, corporate governance, and general business contracts. Connor counsels a diverse group of technology-driven emerging growth companies from launch to exit. 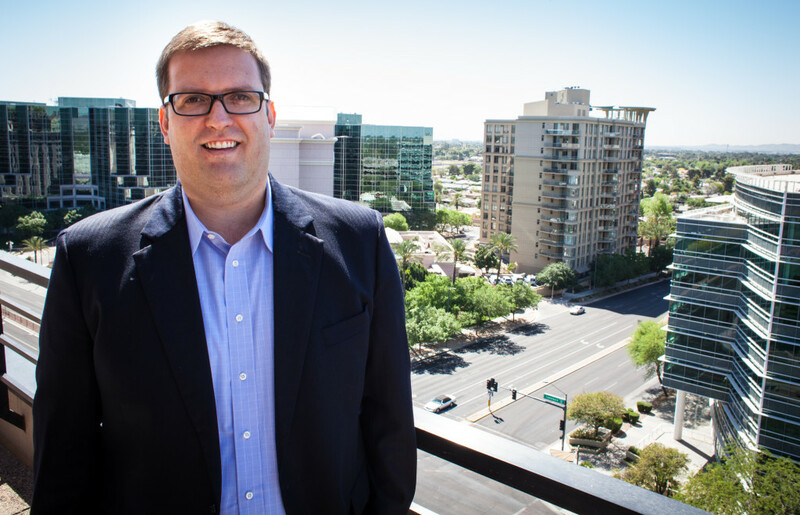 Connor graduated from the Sandra Day O’Connor College of Law at Arizona State University with a Juris Doctor and specialization in Genomics and Biotechnology Law.